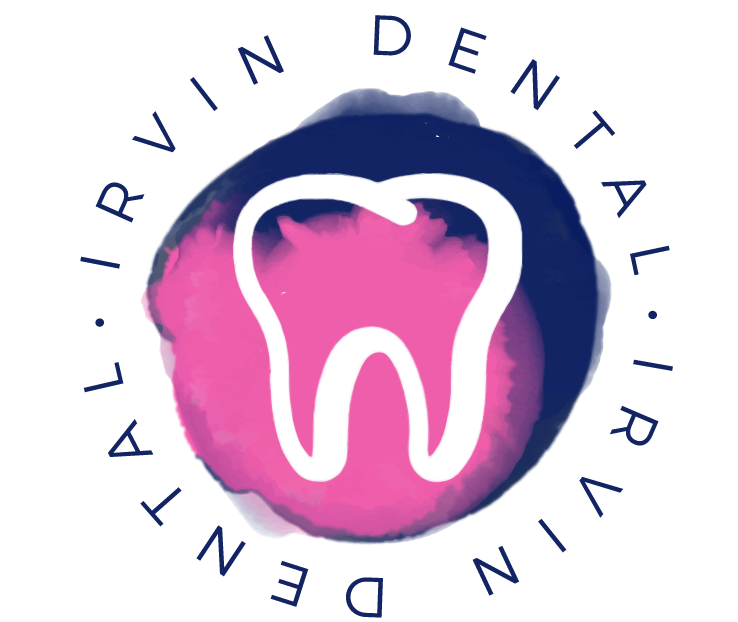 Dental bonding is the application of a tooth-colored composite resin to repair a decayed, chipped, fractured, discolored tooth, to make teeth appear longer, and as a cosmetic alternative to amalgam fillings. Bonding can be done in a single visit to your dentist. Why would I choose to have a dental bonding? The dentist will use tooth colored composites that are also used for fillings and repairs. The composite material is applied directly to the teeth to shape and sculpt the teeth to improve any of the dental concerns listed above. 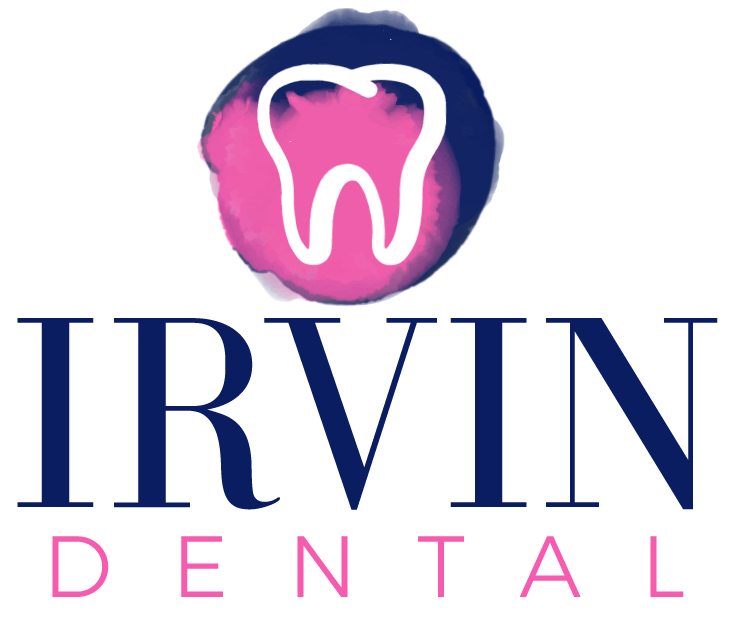 It is important to continue excellent dental hygiene once your dental bonding is in place. You want to keep your teeth and gums healthy and strong by brushing your teeth twice a day, flossing every day and using an antiseptic mouthwash daily to help prevent tooth decay and gum disease. We further recommend teeth cleanings and an exam by a dentist every 6 months.